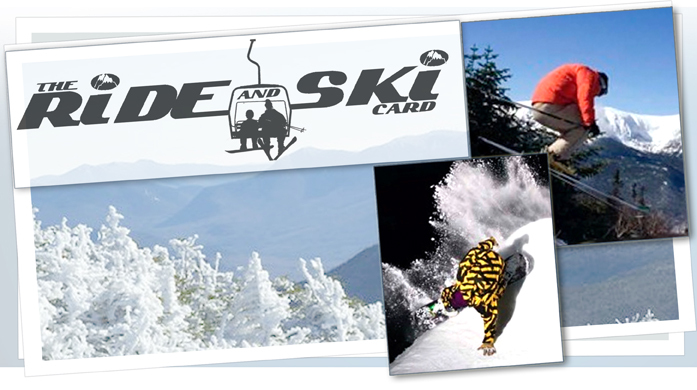 Join the Ride & Ski Card New England and the River at Attitash Mountain Ski Resort. Military veterans and active duty members of the service ski FREE with a valid ID. Plus, Ride N Ski Card holders can purchase discounted lift tickets that day for just $49 when you show the Ride & Ski Card! After a day on the slopes join us for a fun-filled aprés-ski party in Ptarmigan’s Pub from 3-6 PM with Live Music by the Jonathan Sarty Band and over $3,000 in prize giveaways. Join us on the mountain to salute the members of our military for their service!